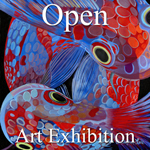 The gallery’s competition for August 2017 was the 7th Annual “Open” Art Competition. 2D and 3D artists (including photography) from around the world, were called upon to make online submissions for possible inclusion in to the Gallery’s September 2017 online group art exhibition. 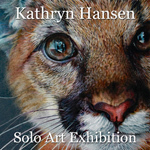 There was no theme for this art competition and the gallery accepted art which was representative or in abstract form for possible inclusion into this art exhibition. 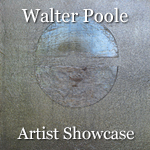 Light Space & Time Online Art Gallery is extremely pleased to announce that Walter Poole has been named as the Gallery’s new featured artist and he will now be promoted by the gallery for the next 14 days in the gallery’s Artist Showcase. Walter Poole is an Alabama based professional abstract artist. His preferred media/materials are silver deposit on panel. 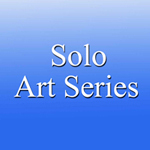 Walter was selected as 1 of the top twelve finalists of the gallery’s recent Solo Art Exhibition Series #6. 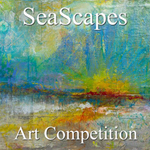 The placement in this competition qualified his art to be showcased in this feature. Below are his Artist Biography and Artist Statement that was submitted to this competition.